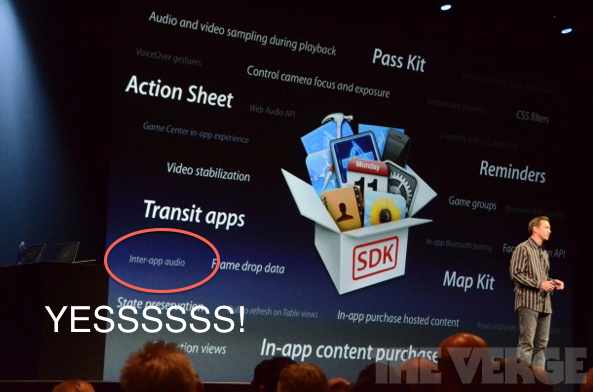 Hey WWDC watchers – here’s the one thing to take away from today’s presentation. It sounds like this year could be the year of real iOS DAWs. Previous Previous post: Streaming services: piracy-lite?